On Blu-ray & DVD for Tuesday October 11, 2017 "Baby Driver" and "The House"
When they learn their daughter has been accepted into an elite college, two parents, who are low on funds, open an illegal gambling casino in their basement. Another formula comedy living on one sight gag after another bringing in a few chuckles instead of laughs. 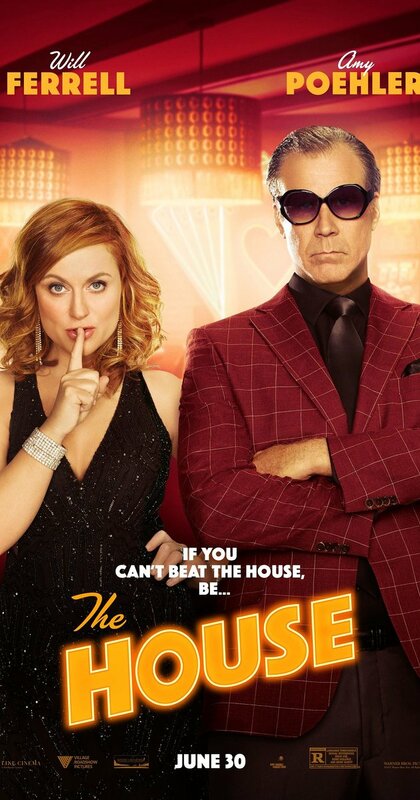 Will Ferrell plays the same wide-eyed innocent that we have seen him play for years with Amy Poehler not stretching her acting muscles much either. As the film progresses, the couple get deeper and deeper into the seedy side of the gambling business, with less than comic results. What we're left with is an uninspired and poorly conceived story trying desperately to make you laugh. 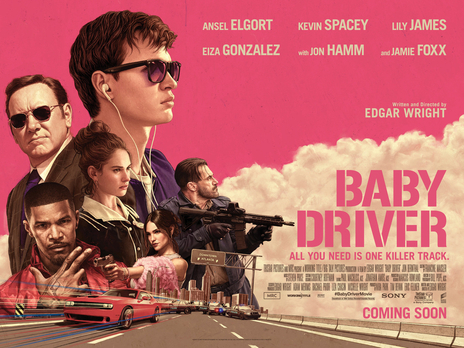 “Baby Driver” is a high-octane, fast-paced car chase film that goes nowhere. The film's main characters are two-dimensional at best and offer no connection with the audience at all. In fact the entire film seems to be misfiring as the film progresses from one silly action scene to another. About the only thing worth while is the film's soundtrack, which offers s great collection of eclectic songs. In the end “Baby Driver” simply tries to hard to be relevant and end up just another waste of gas and time. It gets a D and is rated R.
New on DVD & Blu-ray March 26, 2019 "Second Act," "Stan & Ollie," "If Beale Street Could Talk" and "Aquaman"
New in Theaters March 21, 2019 "Us"
New in theaters February 15, 2019 "Isn't it Romantic," "Alita: Battle Angel" and "Happy Death Day 2U"
New in Theaters April 6, 2018 "Isle of Dogs," "The Miracle Season," "Blockers" and "A Quiet Place"